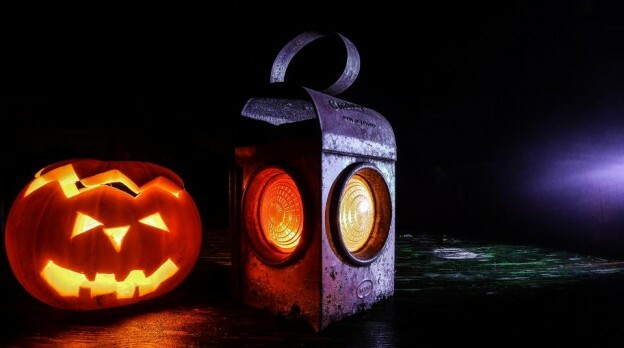 Halloween doesn’t just have to be about sugar-y treats! Try these fun, healthy recipes (both savory and sweet) from some of our favorite bloggers this October 31st. 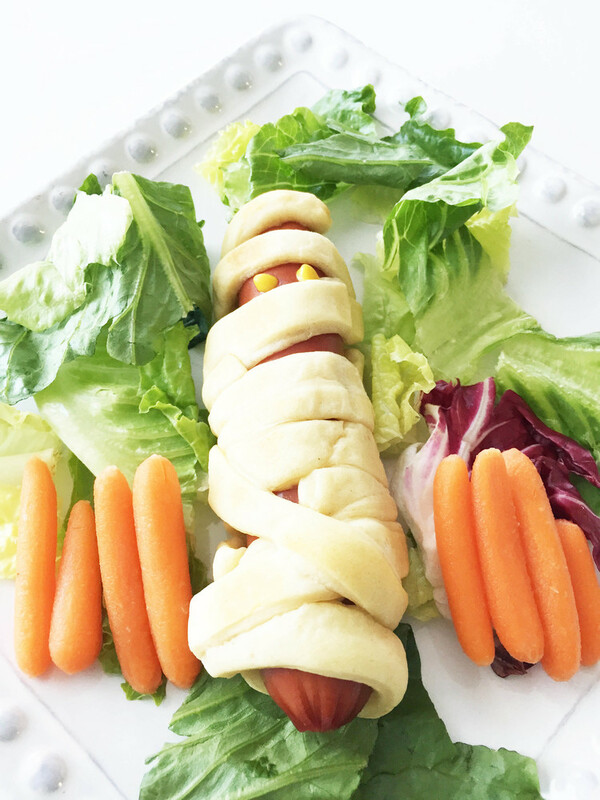 These fun Mummy Dogs made a great pre Trick Or Treating dinner. They’re made healthier by using turkey hot dogs and opting for reduced fat crescent rolls. This entry was posted in Recipes and tagged halloween dinner, halloween snack, healthy appetizer, healthy halloween, healthy halloween dessert, healthy halloween treat, healthy snack, recipes on October 27, 2015 by Janelle Martel.